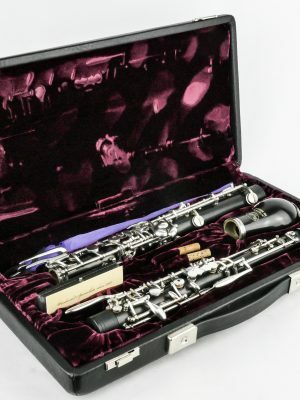 An oboe d’amore is perfect for students or musicians looking to improve their skills. Buy a used miscellaneous oboe d’amore from MMI to trust you’re getting a quality instrument for a quality price. Browse our selection below to find the right instrument for you.